Wayfinding Signage, Civic Branding and Economic Development… clearly not the sexiest of topics. But, the reality is that many cities and municipalities need these services and more often than not, don’t know where to find qualified vendors. After being in business since 1997, the National Sign Plazas brand did not have the amount of awareness it deserved and suffered from a lack of cohesiveness and inconsistent messaging. The brand was also void of any true marketing and PR strategy. 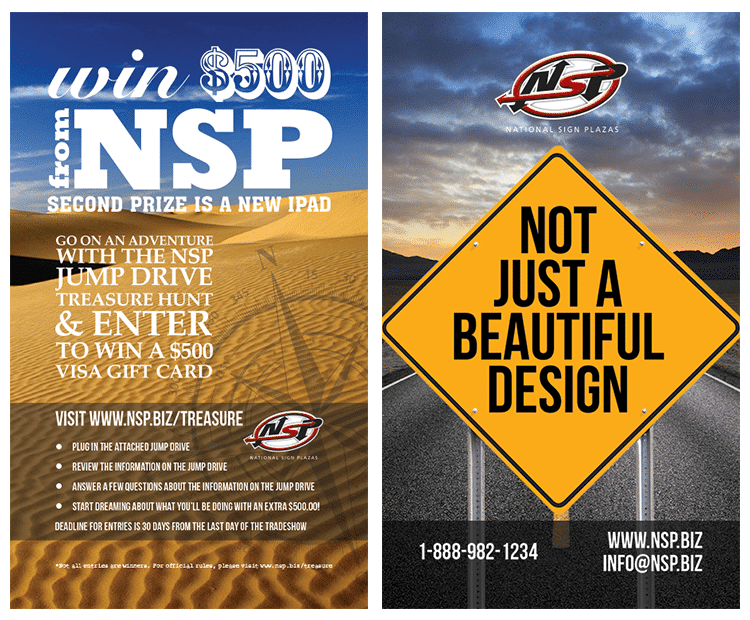 Rainmaker Integrated worked with National Sign Plazas to implement a fully integrated marketing campaign that included PR, social media, content marketing, email marketing, and tradeshow marketing. 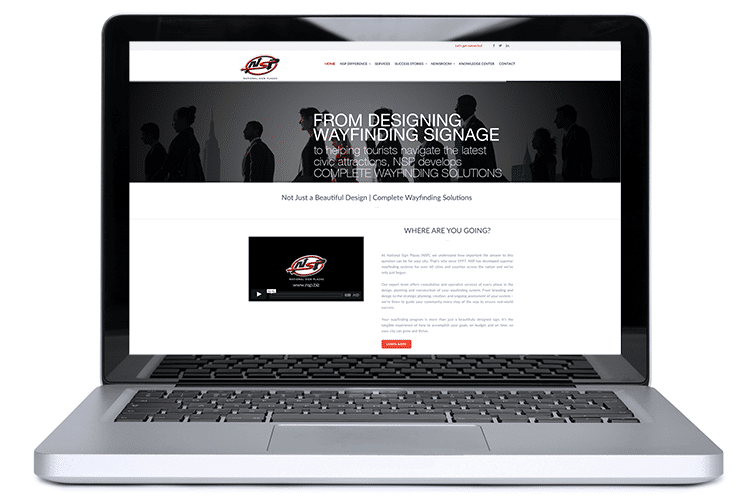 After a few short months, National Sign Plazas had a new website, testimonial videos, trade show brochures, updated social media channels and a new blog. Brand awareness increased through the placement of numerous articles in industry publications and local news outlets. A responsive website was created, along with refreshed social media and content marketing campaigns. 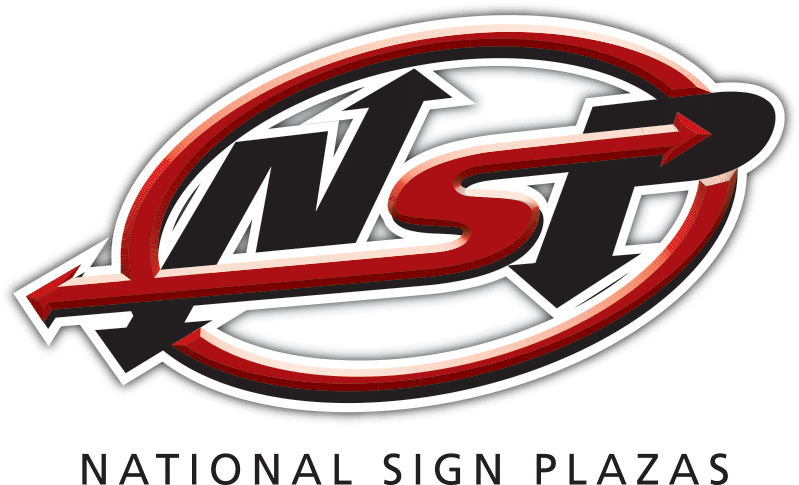 National Sign Plazas is now easily recognized among target markets and the company has received a variety of sales inquiries based on our PR and marketing efforts. Read The National Sign Plazas’ APA article here. Read National Sign Plazas’ December 2014 Public Works Magazine article here. Read National Sign Plazas’ Texas Town and City article here.